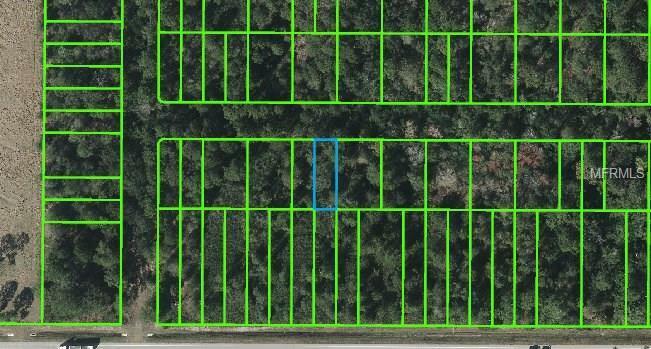 Wooded lot in Sebring, Florida. Zoned R1. Homes built in this area are required to be a minimum of 750 square feet. No mobile homes allowed. Off a non-paved public right of way. Located near State Rd. 66 and near Lake Wolf. Newly built homes nearby. Seller motivated, bring all offers. All sizes are estimated, please verify any information deemed important. Listing provided courtesy of Global Contact Realty, Inc.